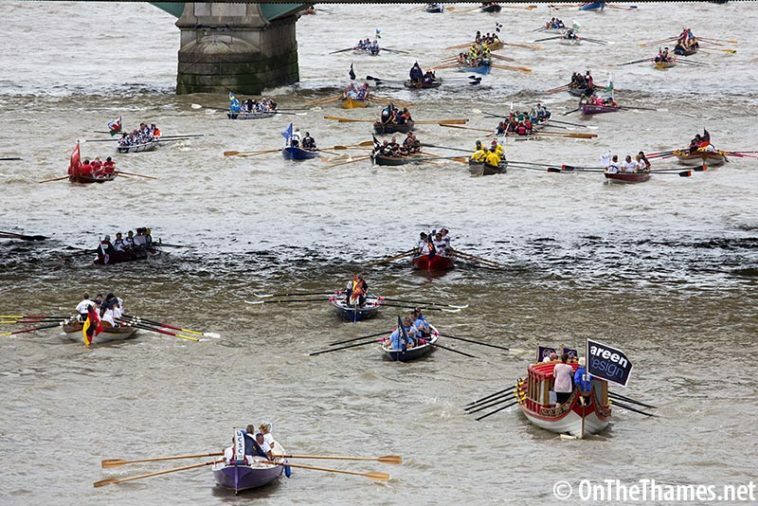 HUNDREDS of craft were rowed 21 miles up the Thames yesterday for the 2016 Great River Race. 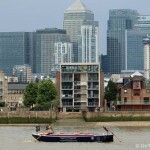 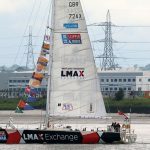 Rowers had windy and rainy conditions to contend with as they powered their boats from Millwall Docks slipway on the Isle of Dogs up to Ham, Richmond. 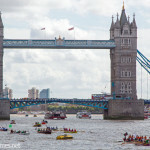 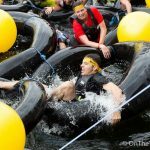 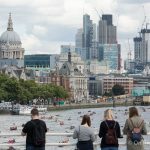 The colourful event, known has London's river marathon, has been an annual fixture on the Thames since it was founded in 1988. 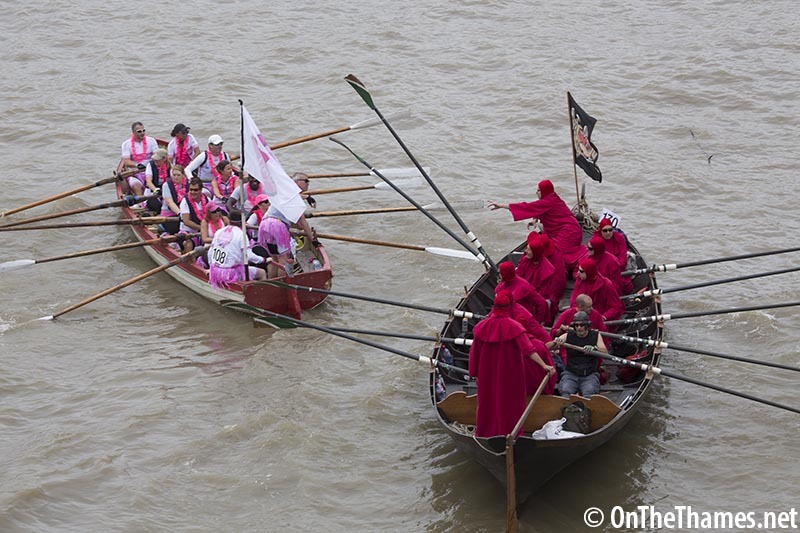 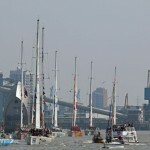 Over 330 crews took on the race providing a mixture of serious racers, leisure rowers and even some in fancy dress. 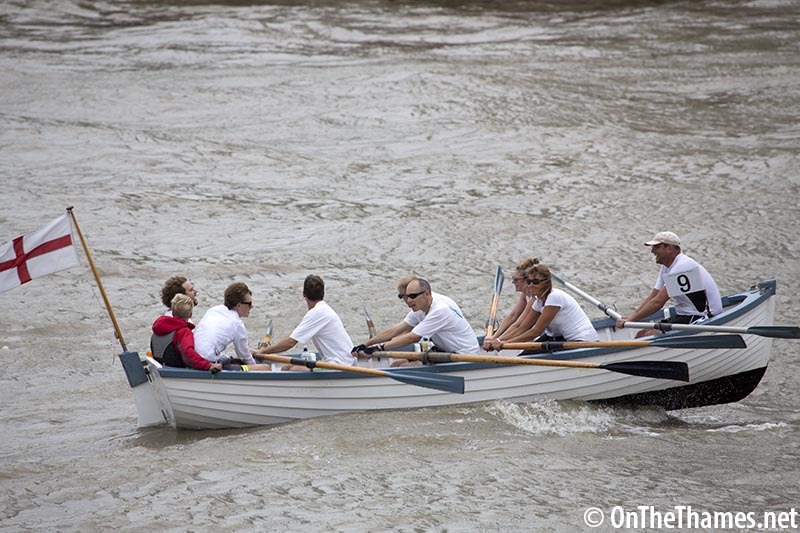 Rowers had choppy conditions to contend with during some of the 21 mile route.